We have so many amazing things on the horizon! It’s obvious we have so much fun, and somehow do it while sweating our faces off. Join in on all the fun things with us! 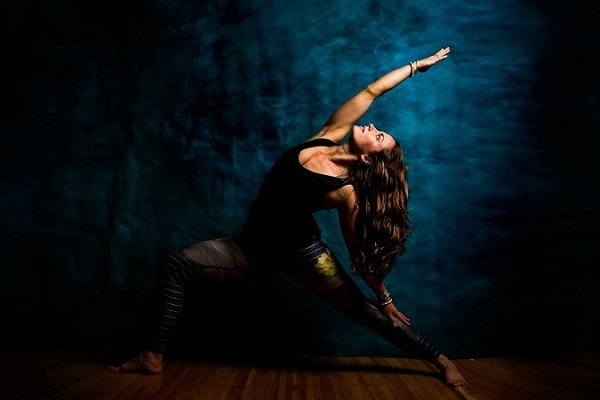 At the end of the month we’re leading our very first HIIT Yoga teacher training at Flex & Flow! It’s a 12-hour intensive training that will go through all the ins and outs of HIIT Yoga, including benefits, sequencing, and anatomy. It’s going to be an incredibly informative, fun, and sweaty weekend! Need more convincing? Here are 5 reasons to join the training! We’re so excited to be a part of the upcoming OutFOUND series here in Hood River, OR. 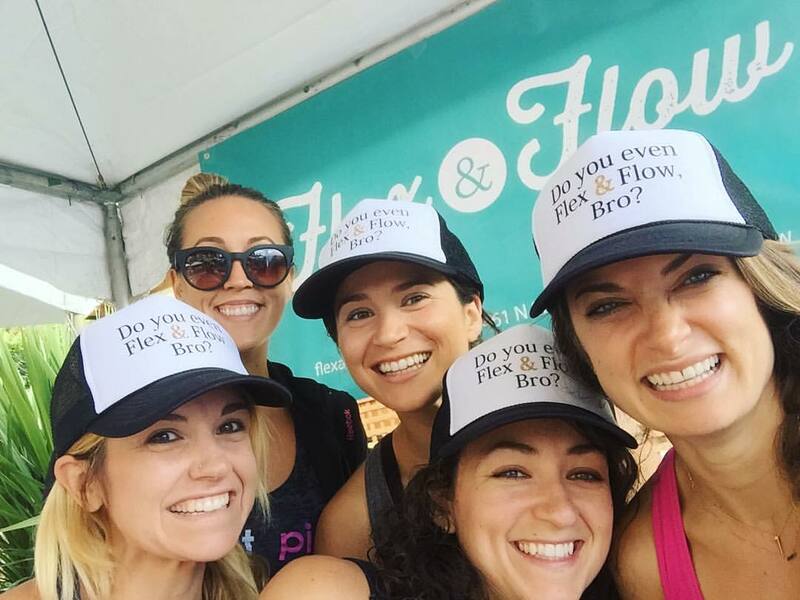 This weekend will be full of yoga and sweat (ahem, enter Flex & Flow), tons of outdoor activities in the beautiful Hood River area, and presentations given by professional athletes, businessmen and women, and more. It’s going to be a great way to kick off the summer! It’s getting to be that time of year, to start getting ready for this year’s BlogFest! 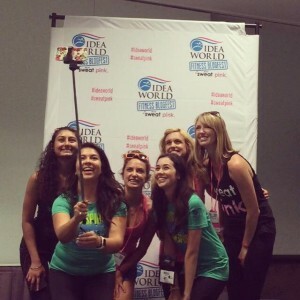 This annual conference brings together fitness professionals and enthusiasts to learn about social media tactics, work out together, and have a great time in VEGAS!! That’s right, this year’s conference is in Las Vegas! 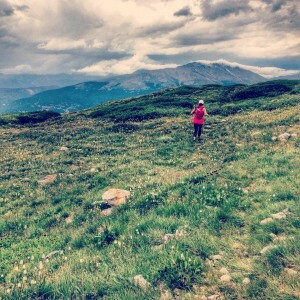 You may not know this, but you’d have to be living under a rock not to, but I love yoga and running. 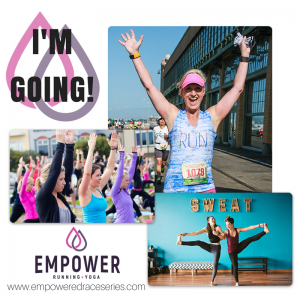 And I can’t wait to do both in the Bay Area in August for the EMPOWER Race Series! We’re teaming up with Titanium Racing for this yoga and running festival weekend that is going to be one for the record books. 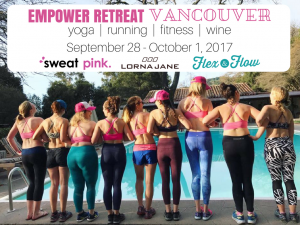 Our next EMPOWER retreat is on the calendar, and this time we’re headed to Vancouver, Canada! 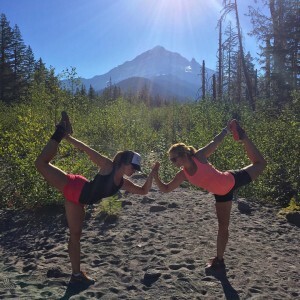 We’re teaming up with Lorna Jane for this weekend of yoga and exploration in beautiful British Columbia. Spots are limited and going fast, so don’t miss out on getting in on this! WOOOO HOOO, I can’t WAIT for all the things and SUMMER! It’s going to be amazing! It absolutely is going to be an AMAZING summer, if the sun ever comes out for us! !